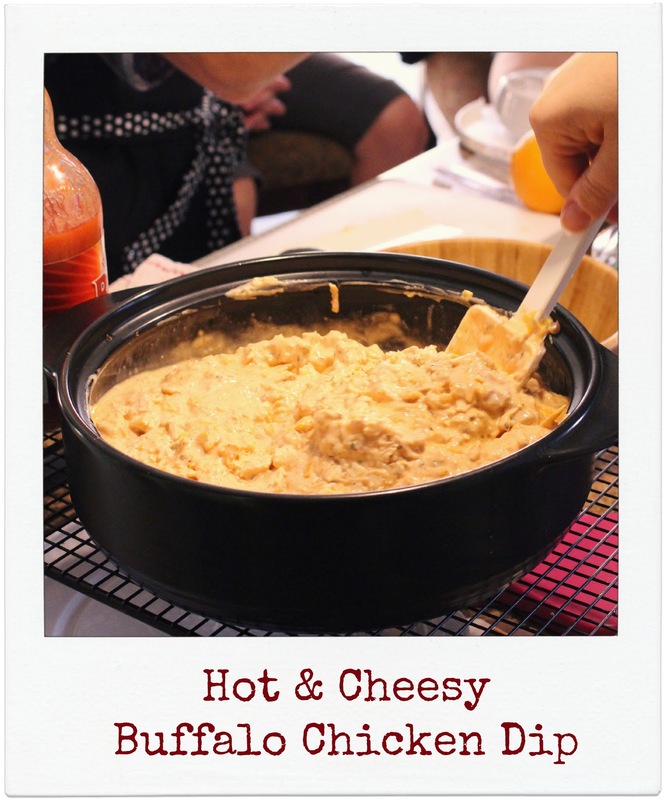 I love buffalo chicken, this dip is right up my alley, and looks oh so creamy, cheesy and delicious! 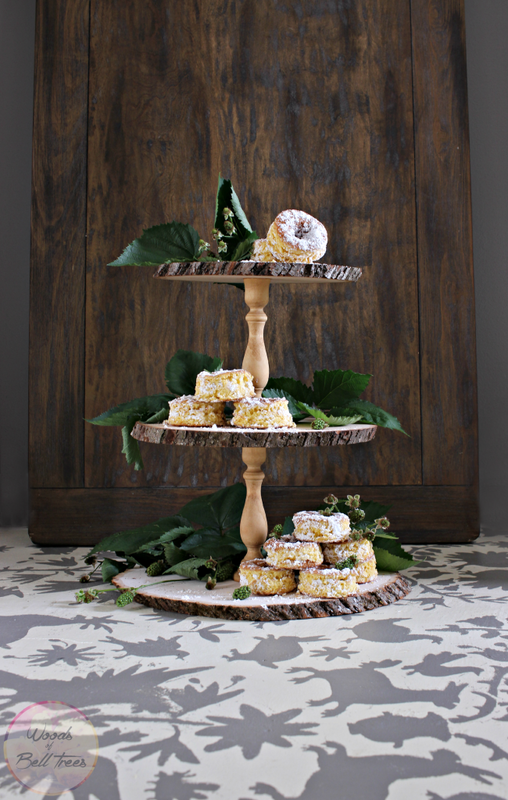 The perfect appetizer for a BBQ this summer! When I hear the words Piri Piri, my tastebuds seriously start to tingle, I love it so much! 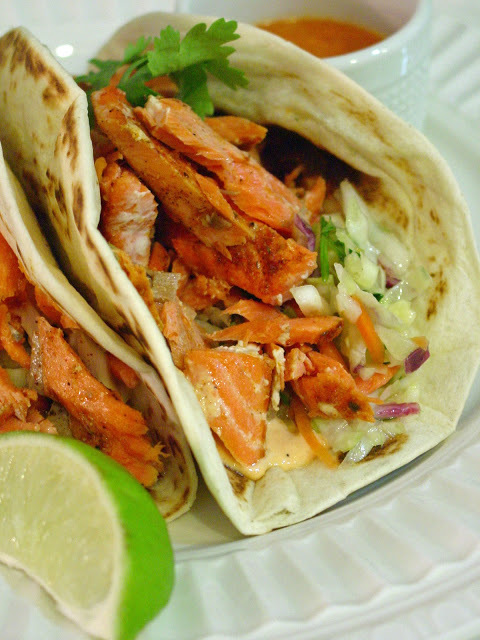 These Piri Piri Salmon Tacos sound absolutely incredible! Thanks Joy for hosting such a great party! Pinned and shared and hope to see you on Saturday at my party! Thanks for joining us Joanne, I just linked up at your party! Thanks for the party. I hope you have a great week. Thank you so much for hosting! Have a wonderful day! Thanks Joy for another lovely party. 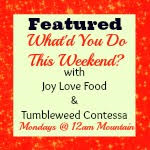 Thanks so much for the feature Joy! I love Piri Piri too. I just can’t stop experimenting with it. It is just so flavorful and great on just about everything. Have a great week! Hi Denise, I love your Piri Piri recipes and look forward to the next one, thanks so much for joining us! Joy, thanks for the party and hope you have the best week! Thanks for joining us Heather! Hope you have a wonderful week!